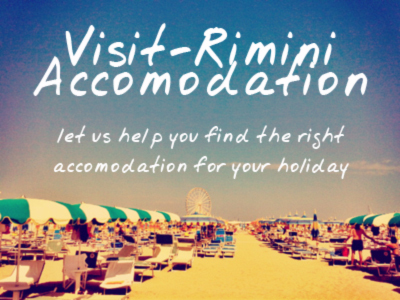 Say Rimini to an Italian and you’ll get any number of replies, in part because of the diverse portrayals of the city both in popular culture and in literature, film, and music. From Dante through to Rimini’s own beloved son Federico Fellini, Italian artists have repeatedly been drawn to this city both for its real and mythic attributes. We highlight some of the more famous examples here.